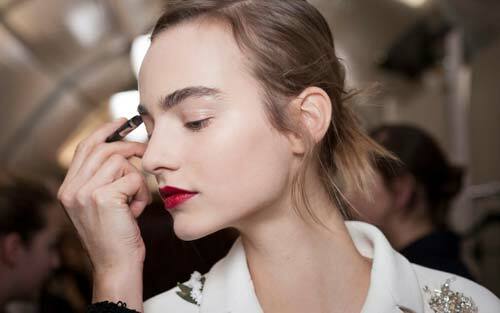 No matter the weather, day or occasion, smudged lids, uneven foundation and buggy mascara is something everyone experiences every now and then. There’s nothing worst than your perfect look being disastrous within a few hours of the day because of unforeseen events, especially when touching up makeup is not at your disposal. No fear, however, here are the top 5 products that you’ll need to switch up in your makeup bag to ensure that you’re looking fabulous 24/7…. Or until you need the makeup off, that is! A gel formula are easier to apply, manage as a product, and tends to dry as soon as you apply it, so it’ll prevent smudging and will last you a full day. Choosing a translucent powder will aid in ensuring that your makeup is set and won’t blotch during the day. An excellent product to make sure that your lashes look beautiful and lasting longer without any smudging or spillage! All you need to do is invest in a good oil-based eye makeup remover to make sure that you can get it off at the end of the day. 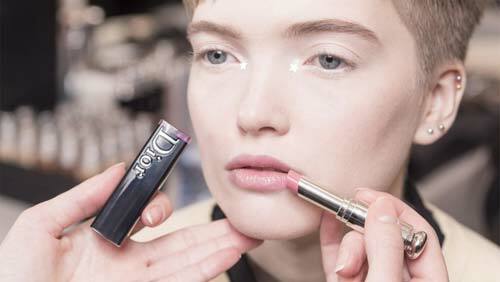 Lip tints, or lip stains, are prone to lasting all day and this means you won’t have to reapply it throughout the day. The more matte the product is, the longer it will last. Not only is this product amazing for offering sheer, light yet powerful coverage with its moisture-filled formula, it’s also small and compact to have in your makeup bag.